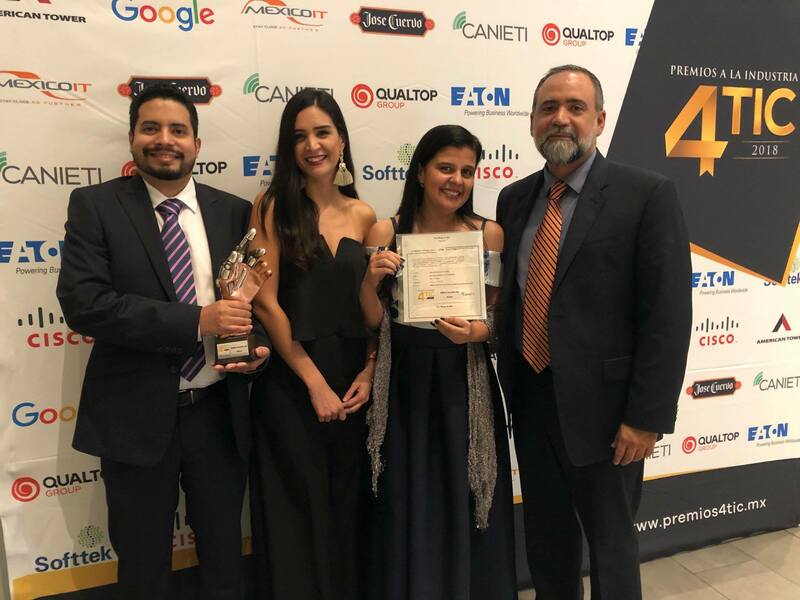 AUSTIN, TX – November 27, 2018 – Nearshore software development services provider iTexico announces its reception of the 2018 Premios 4TIC by CANIETI Innovation Award for its cutting edge facial recognition software. The accolade, which showcases an application of technology that helps to solve a problem of the current market or generate current market needs, was exclusively created by the company’s Mexican software development team. Premios 4TIC by CANIETI is Mexico’s premier awards event for the IT industry, sponsored by leading North American businesses like Google, Cisco, and Softtek. Development organizations throughout Mexico are nominated for their innovations in areas like digital transformation, cybersecurity, and social impact. Picture of the Talent from Aguascalientes that designed and developed HAL. iTexico’s HAL facial recognition software consists of a central processing unit (HAL) resident in a virtual cluster in Microsoft Azure, plus a finite number of terminals residing in desktop computers or Raspberry PI 2 computers with Windows 10 IoT. The software is capable of identifying people based on patterns in facial contours, which can assist in security needs and make automation processes easier. The firm was also nominated in 4TIC’s Global Positioning Category for its annual Customer Councils. 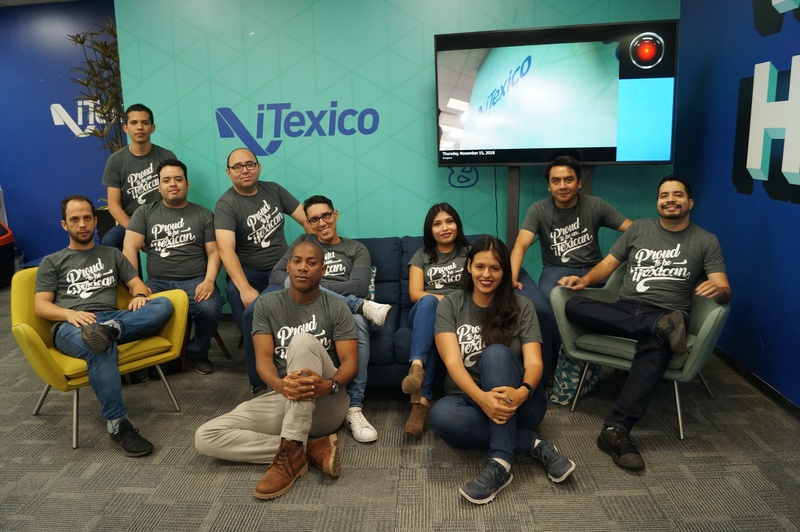 These events invite customers to their Guadalajara, Mexico location to spend in-person time with their development teams, exchange ideas, and learn about the latest iTexico innovations. 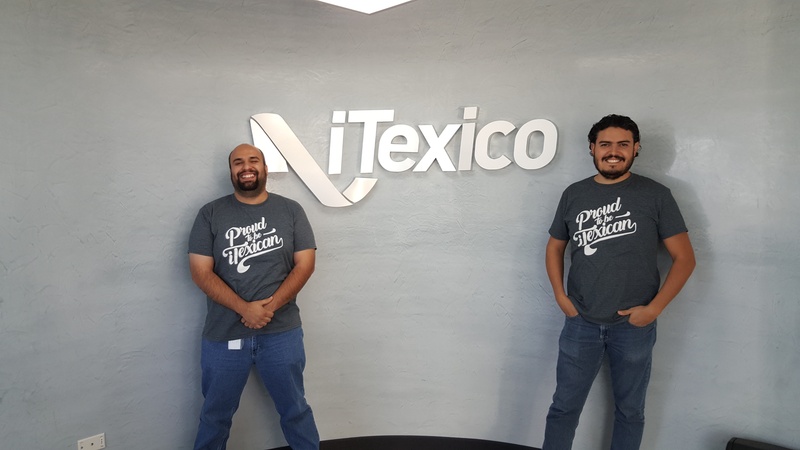 iTexico’s commitment to investments in its Mexico-based staff empowers the company to employ a skilled talent pool with high retention rates and rapidly launch customized end-to-end software development teams. They offer expertise in eight distinct competency centers, including AI, Mobile, and .NET. iTexico is devoted to providing multidisciplinary software development teams as a service for Mobile, Web, and Cloud. We provide end-to-end design, development, testing, devops, and support services by leveraging an innovative NearshorePlus delivery model. With its headquarters in Austin, TX, and wholly-owned delivery centers in Guadalajara and Aguascalientes, Mexico, iTexico has experienced steady growth every year for the last 7 years serving startup, growth, mid-market, and enterprise technology-driven companies, including Carbon Black, ESRI, Microsoft, Integral Ad Science, HomeAway, and others. For more information, please visit http://www.itexico.com.